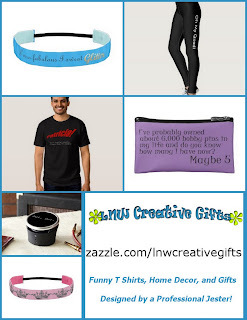 Disclosure: I’m always thinking about caring friends like you - that's why I share ideas like these, even if I don't partner with this company right now. When you get this goodie, I might get a few coins thrown my way that keeps me supplied with enough coffee and potting soil to keep bringing YOU free DIY ideas every week. The most difficult part of this project is measuring the planter and tomato cage to make sure the cage will hold your plant pot. 1. Turn the tomato cage upside down. 2. Use the Dremel and cutting wheel to cut and remove the tomatoes cage stakes. Be careful! The metal may spark when when you cut it. 3. 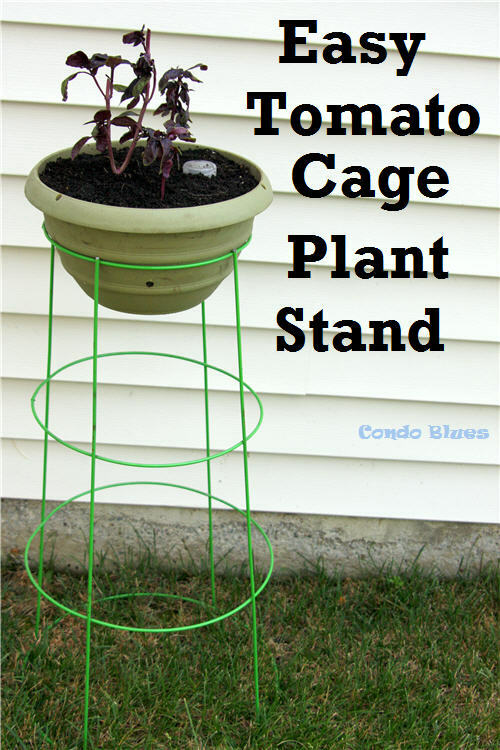 Put your potted plant in the top of the tomato cage. I made four plants stands. Two now hold my DIY self watering hanging planters. 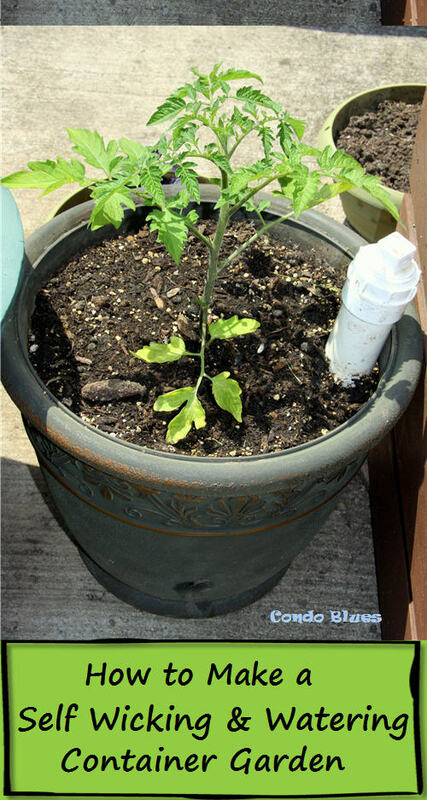 I made two new DIY self watering flower pots from galvanized buckets I had on hand for the pepper plants. Ta Da! 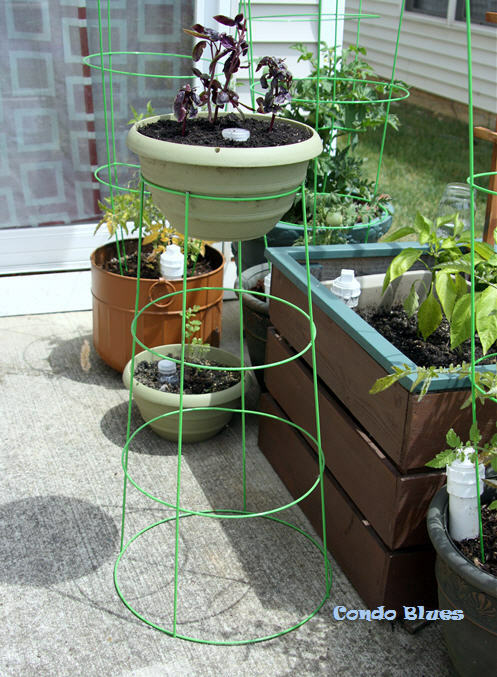 A modern plant stand.